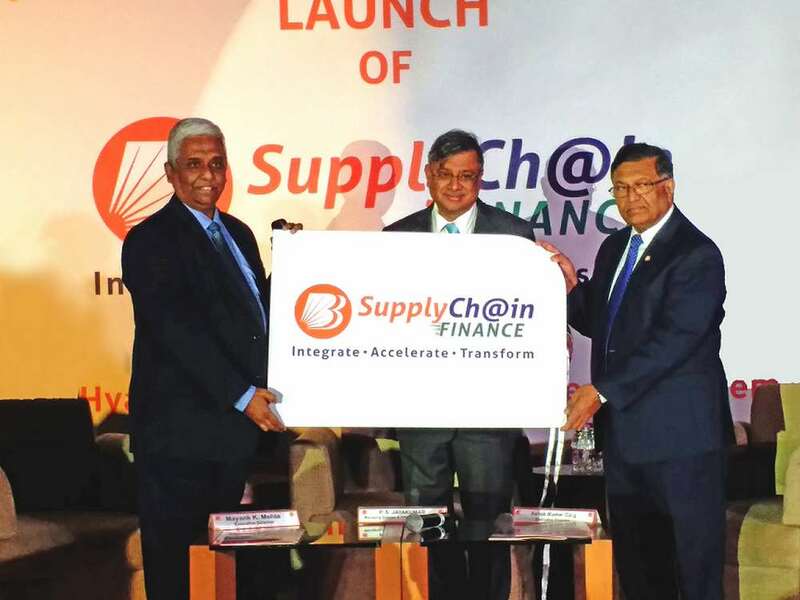 Intellect Global Transaction Banking (iGTB), the transaction banking and technology specialist from Intellect Design Arena Limited, has implemented a comprehensive supply chain finance platform for Bank of Baroda, India’s International Bank. With a $418 billion finance gap in the Indian SME sector alone, the roll-out of the digital platform will extend new financing and working capital opportunities to the bank’s numerous clients – and their partners – expected to boost the number of digital transactions across the nation. Prime Minister Narendra Modi’s “Digital India” initiative – which aims to drive economic development through wide-ranging digital transformation across the country – has set an ambitious target of reaching 25 billion digital transactions in 2017-18. Furthermore, increasing trade across a country rapidly establishing itself on the global stage is a high priority – India’s exports of $261 billion are up by 47.7 per cent since 2009, and its internal trade as a proportion of GDP is at a healthy value of 54 per cent. Finally, by supporting the bank’s manufacturing clients across the country, the platform is helping Modi’s “Make in India” initiative become a reality – transforming India’s economy into to a world-class manufacturing hub. The solution provides a full range of supply chain finance products – covering pre- and post-shipment, vendor finance, dealer finance and payable finance – and is highly flexible and scalable, with an omni-channel user interface that supports rich analytics. By increasing automation and straight-through processing, while enhancing reporting capabilities, the platform should drastically reduce transaction costs and risks while uplifting satisfaction of the bank’s clients.